The Nejiri scraper is the perfect gardening tool for weeding, digging up and breaking up soil. 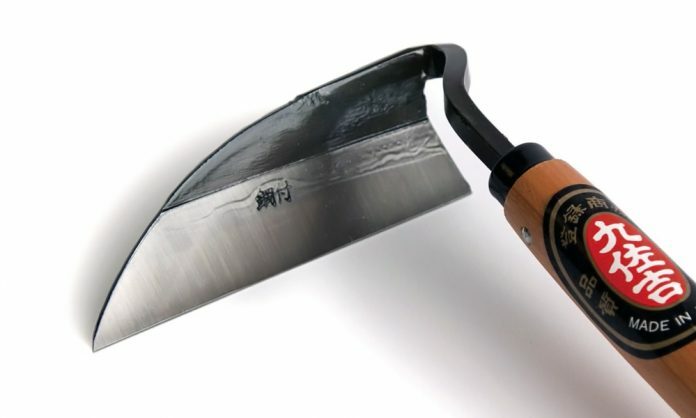 IT’S NO SURPRISE that the country that gave us samurai swords and Korin kitchen knives also makes some impressive hand tools for the garden, including this small wonder. 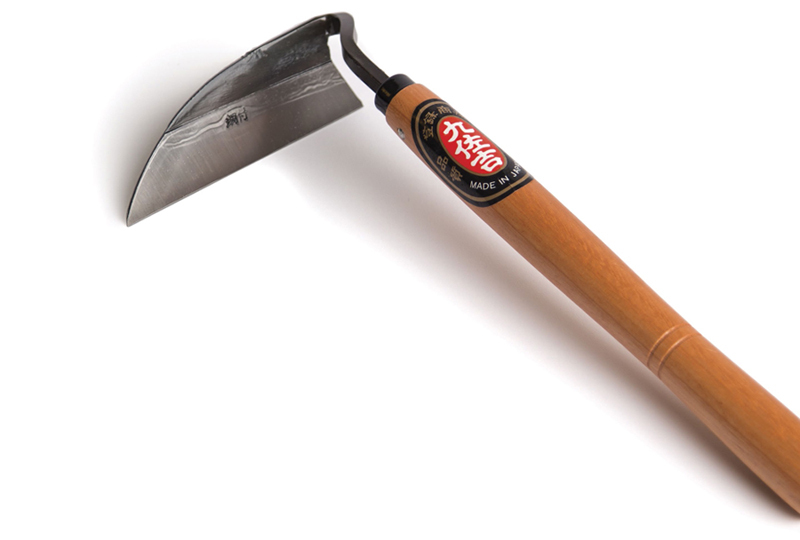 The Kusakichi brand Nejiri scraper is a compact hoe with a sharp blade, making it the ideal implement for weeding, digging and breaking up soil. Sturdy yet lightweight, it’s an indispensable tool in any garden. $10.90 at hidatool.com. The Kusakichi brand Nejiri scraper.